Mahitha is using Smore newsletters to spread the word online. Okay, so you are 18 and you seriously need a job and you want a job to do something with swimming because you have a passion for it. So you’re sitting on the couch,bored. First off, do not be lazy! Second,l I have a job for you! You could become a swim coach! I mean, you love swimming and you are 18! 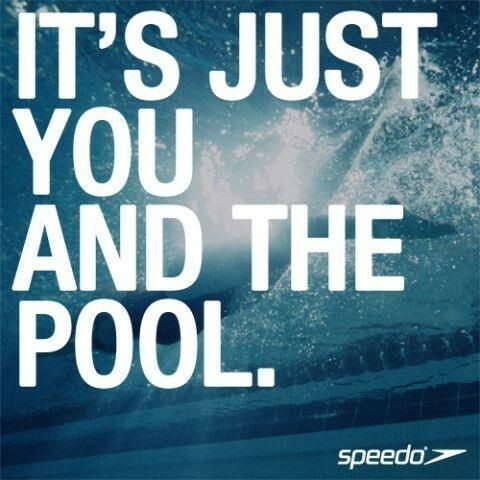 So get off that couch and contact a swim building! Now! First off, you have to know how to swim. Next up, you have to be patient. The students have different learning paces. Another thing is you have to be concentrated. You have to time your students to see how many laps they can do in a certain amount of time.Lastly, you have to like kids. You can not be a swim coach without being near kids. As long as you did all of this as a kid, you are good to go. You can take a 1 week break but no longer than that unless you or one of your family members are sick. Most of the time, all you have to do is make sure that your students that you are teaching are doing all the strokes right and then keep giving them more strokes to do so that whenever they go to a swim meet, they are already prepared. Make sure you give them good warm-ups to do so that they can swim properly.